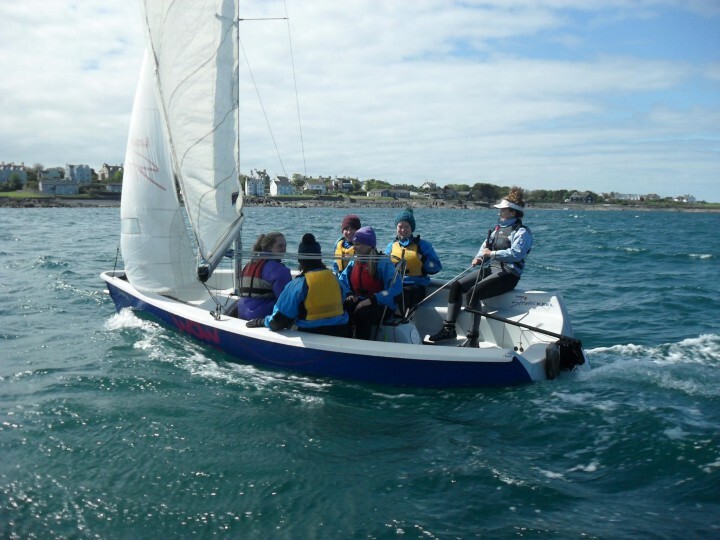 Ladies get out on the water this summer with our Women on Water sailing programme, learn new skills and have fun. After changing into wet gear provided by the club, You will be sailing in our stable dinghies with an instructor on board as she demonstrates and explains the various elements of sailing. 3 hour session each week for 4 weeks.